Country music star Brantley Gilbert will begin his Not Like Us Tour this summer with Michael Ray and Lindsay Ell along for the ride! More here. 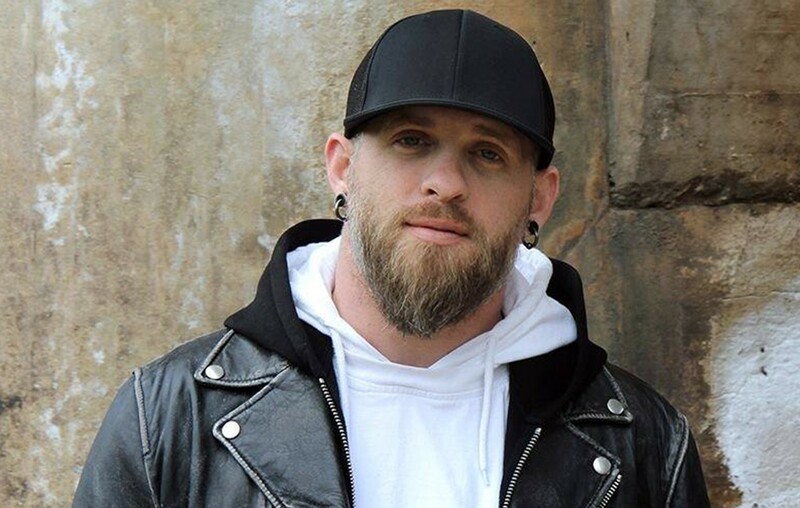 Country music star Brantley Gilbert will start his upcoming Not Like Us Tour this June in Cincinnati, Ohio. Joining Gilbert are Michael Ray and Lindsay Ell. Brantley and Ell recently collaborated on the single “What Happens In A Small Town,” which reached the Top 25 on the country charts. “I’m trying to open things up, but keep bringing the intensity. I think Michael really gets how guys feel, and rolls into a sound that’s all his own, and Lindsay, man, the only thing better than the way she sings is the way she plays that guitar! I am really fired up to be bringing both these folks out on the road this fall, because I know they’re gonna give the BG Nation something that’s gonna lift’em up, throw’em down, and make them glad they got there early,” the artist shared in a statement. Aug. 23: Gilford, NH @ Bank of New Hampshire Amp. Sept. 28: Tampa, Fla. @ MIDFLORIDA Credit Union Amp. Share this Not Like Us Tour news with other fans!